As in previous years, five films are nominated for an Academy Award in the “Visual Effects” category, and they each offer a nice look at the amazing tricks filmmakers and their effects teams can pull off on the big screen. In recognition of these five films and one of our favorite Oscar categories, we’re putting the spotlight on one “Visual Effects” nominee each day leading up to Sunday’s broadcast. In preparation for the Oscars, we take a closer look at the five nominees in the “Visual Effects” category and what made them stand out. First up is The Hobbit: An Unexpected Journey, director Peter Jackson’s Lord of the Rings prequel that brings audiences back to Middle-Earth for another three-part adventure. There is no question that the special effects in The Hobbit are cutting edge. They combine the same photographic trickery that made The Lord of the Rings such a hit, and they do so with a few years of experience and upgraded technology. And still, the most talked about visual effect in the Hobbit wasn’t what was on the screen, but how it got to the screen. The decision to film in 48 frames-per-second was a bold one, but will it help to earn Jackson another statue, or will it cost the film the nod? Ever since Jackson screened 10 minutes of early footage for fans last year, debate has raged regarding the filmmaker’s decision to shoot and project the movie at 48 frames-per-second, a speed that’s twice the industry standard. While the final product has polarized fans and critics alike, the decision to go with the higher-speed shooting was obvious, according to Jackson. At a time when Blu-Ray players are becoming ubiquitous and nearly every home is furnished with a high-definition television capable of pumping out video at a quality that would’ve seemed impossible 10 years ago, the director argued that the move to a higher frame rate is long overdue – especially with every big-budget movie being screened in 3-D and IMAX formats, too. Supporters of the movement to 48fps insist that the higher speed of filming and screening – which displays 48 images every second instead of the customary 24 that became the standard in the late 1920s – improves the clarity of images and smooths the transition between frames. The blur associated with movement is also reduced, and a greater level of detail can be perceived on the screen. Filmmakers such as Bryan Singer (Jack the Giant Slayer) and James Cameron (Avatar) have already expressed a desire to move into the 48fps world with their own projects, though quite a bit depends on how audiences embrace Jackson’s foray with the format. Of course, it takes more than just a snap decision to go the 48fps route. In order to shoot at the higher rate, Jackson made use of 30 high-end, high-resolution RED Epic cameras, which record video at a resolution of 5120 x 2700 pixels. While the move to digital filming has made the cost of film stock (initially one of the obstacles to filming at a higher frame rate) a non-factor, cameras capable of producing the necessary resolution of video at the higher frame rate remain an expensive investment for filmmakers and studios alike. This added expense also carries over to the theaters themselves, which must have digital projectors capable of showing the film at 48fps in order to provide Jackson’s intended viewing experience. 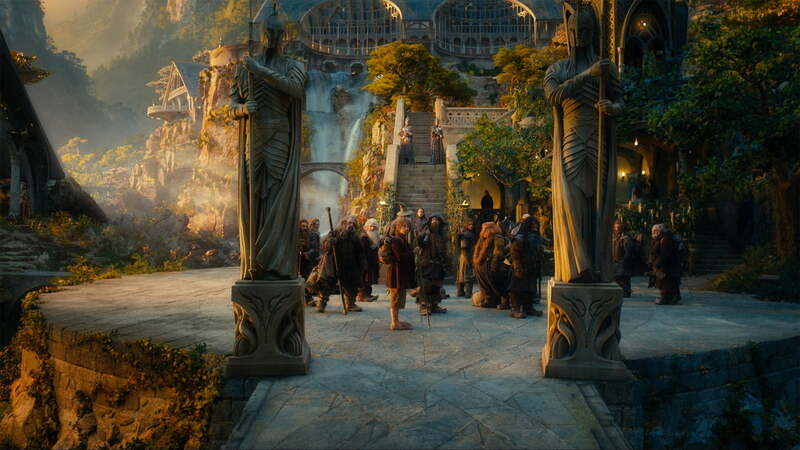 At the time of the film’s release, 450 theaters were equipped to show The Hobbit in the intended 48fps format, with others showing the film in the standard 24fps. Critics of the 48fps format – of which there are many – argue that the higher frame rate has made the visuals all too real. 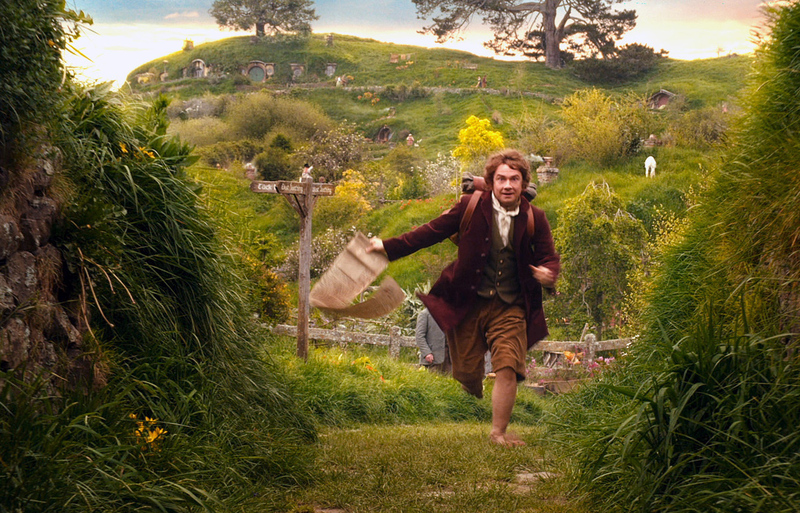 At the initial screening of test footage for The Hobbit: An Unexpected Journey, Anthony Breznican of EW.com wrote that the test footage “looked much more like visiting the set of a film than seeing the textured cinematography of a finished movie. “While most films aim for a soft, natural glow, this had a more stark and fluorescent lighting style,” he added. And many critics echoed his sentiment, expressing distaste with the noticeably crisper, video-game level of detail in many scenes. Movie audiences, however, have taken to the higher frame rate with a much different appraisal. Just last month, An Unexpected Journey passed the worldwide box-office marks of both The Lord of the Rings: The Fellowship of the Ring and The Lord of the Rings: The Two Towers, the first two chapters of Jackson’s previous trilogy inspired by J.R.R. Tolkien’s saga. 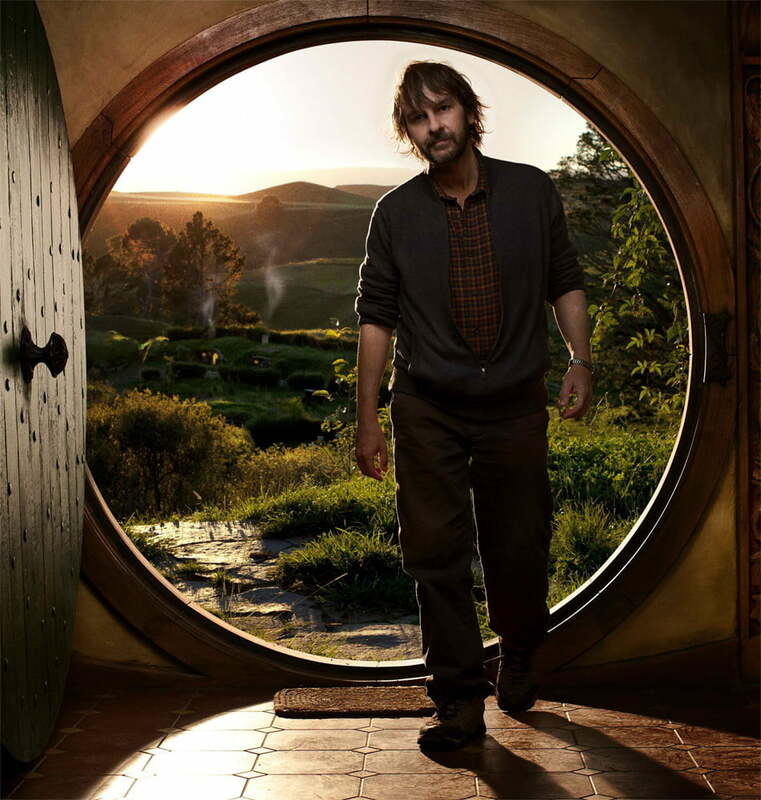 Still in the middle of its theater run, An Unexpected Journey is likely to break the marks set by all three of the films in the Lord of the Rings trilogy worldwide, as well as the records set by the first two chapters in the U.S. Whether history will show Jackson’s embrace of 48fps as the first step in the next evolution of filmmaking or as the misstep that many critics have framed it as, only time will tell. Even so, an Oscar goes a long way toward giving the format a vote of approval from Hollywood — making this year’s Academy Awards an even more intriguing event.